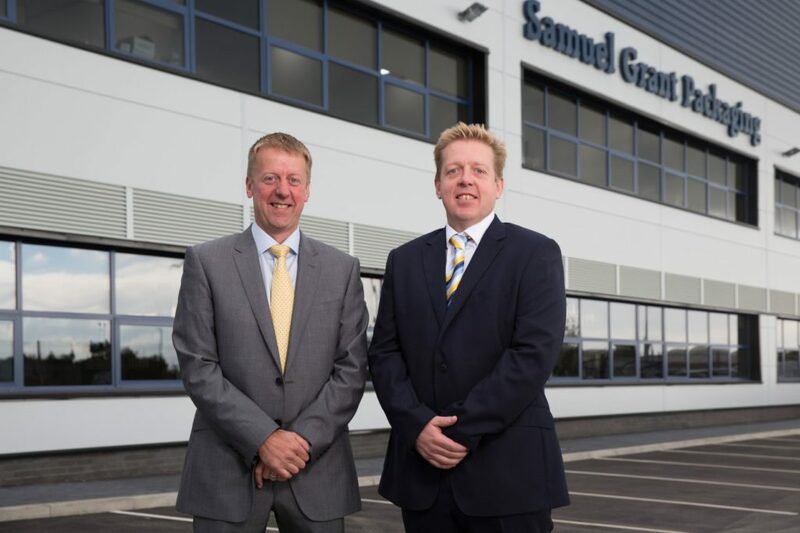 SAMUEL Grant Packaging has revealed the firm has met the criteria of their employment grant from Leeds City Region Enterprise Partnership (LEP) due to a period of growth. The business moved into new headquarters in 2015 with support from the grant, which was subject to the company employing a further 15 staff on top of the existing workforce. The company has now met the conditions after recruiting employees to fill a number of roles ranging from external sales to warehouse operator.